Patients often want to know what I do to stay healthy during Michigan's cold and flu season. Well honestly it's not much. I always stick with the basics of washing my hands, limiting my exposure to sick people, and making sure my vitamin D levels are optimal. Although these methods go a long way I still have a couple more that I use. Both of these supplements help get rid of viral infections. The first one is for when I am sick while the other I take for cold and flu prevention. First up when I am sick I take monolauric acid in the form of Lauricidin. 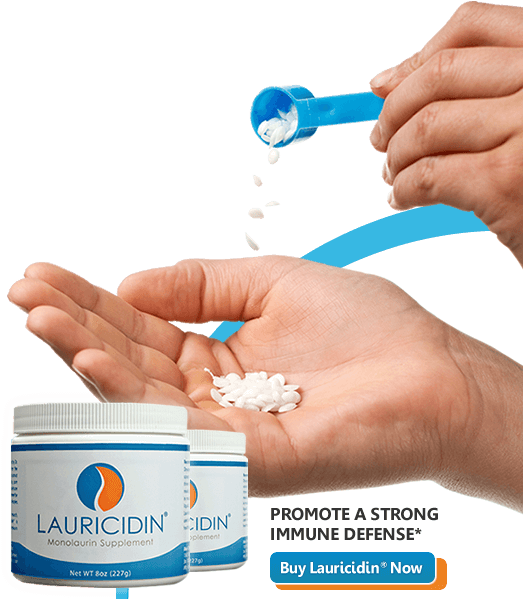 I've been using Lauricidin since medical school to combat viruses. Because it interferes with viruses ability to replicate it needs to be dosed frequently throughout the day. Otherwise, to prevent colds from occurring in the first place my favorite approach is to stimulate my immune system. Traditionally different plants have been used to do this but there's a better option.... mushrooms. 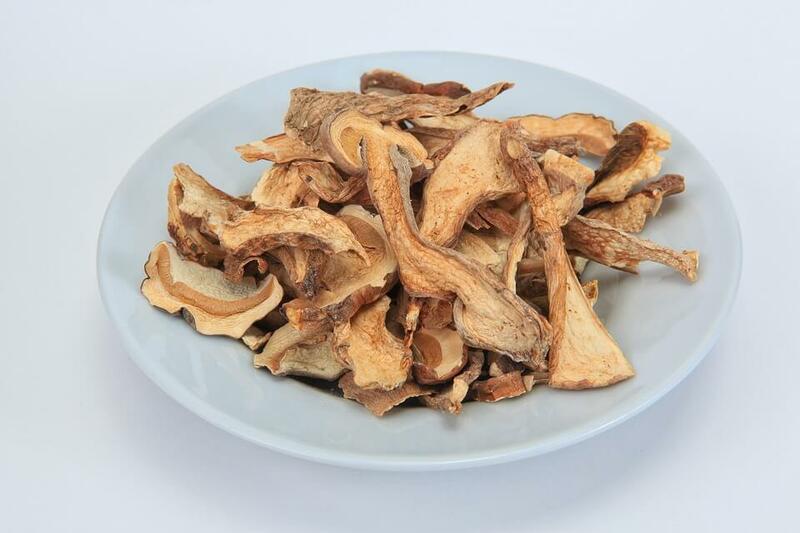 The cell walls of mushrooms contain beta glucans. There are 3 forms primarily used for medicinal purposes. They are 1,3 beta glucan, 1,4 beta glucan, and 1,6 beta glucan. All three can stimulate your immune system to help it fight viruses (including HPV, HSV-1, HSV-2, and etc.) and cancer. Which one works best depends on your individual biochemistry so I take a supplement with all 3 in high levels. 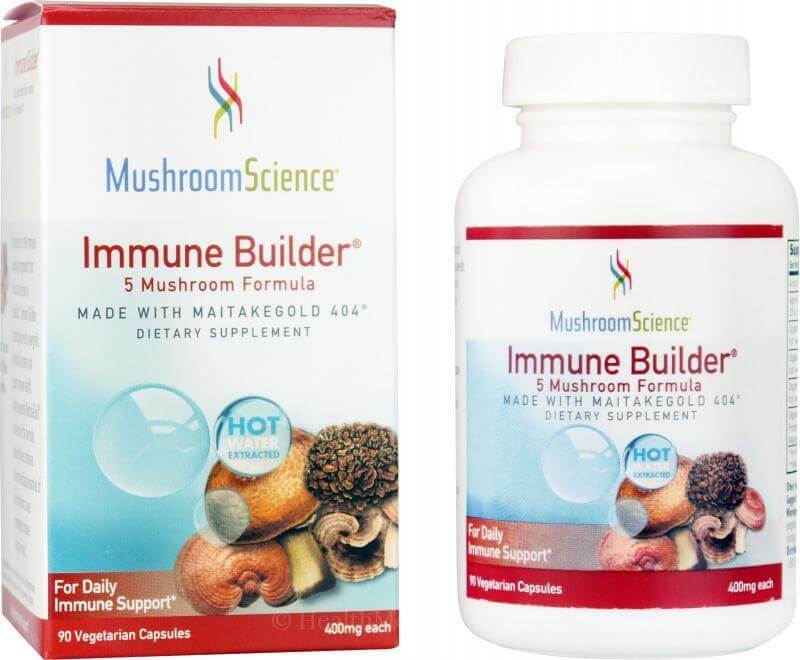 The formula is called Immune Builder by Mushroom Science. This simple approach has been very effective to help keep me working at full capacity. Click on either picture above for information on where to purchase these supplements. My patients know that I’m not very big on probiotics. Not because I don’t think they work but because you can’t trump a poor diet by taking a probiotic. That’s because you have literally tens of trillions of gut bacteria and your probiotic consists of tens of billions. Plus your diet determines what those tens of trillions of bacteria have to eat so as long as you’re eating the wrong foods then your but bacteria will continue to give you problems. Also you have way more biodiversity in your gut than can be offered in a capsule. Meaning that some probiotics have 20 or even 30 strains of bacteria which is great but it’s not nearly the number of strains you need. Depending on your antibiotic use in the past and the diversity of your diet you might only have a couple hundred strains of bacteria. Having 8 or 900 strains is healthier. With that said weekly I am asked what’s the best probiotic for me? How do I improve my posture naturally? Patients never come to me asking, how do I improve my posture naturally? 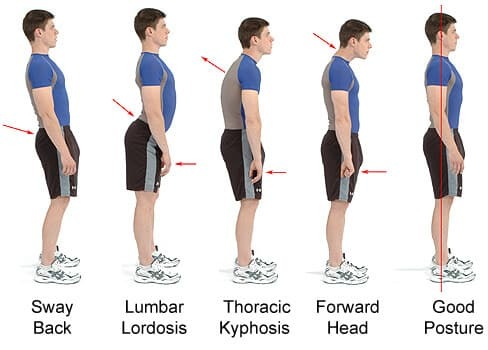 They come to me for conditions like headaches, chest pain, fatigue, low back pain, anxiety, and others not realizing how their posture may play a role. Patients don't know that I'm observing their head, neck, and shoulder position when they walk from the waiting room to my office as well as how they sit while giving me their history. Once I bring up how their posture effects headaches, chest pain, fatigue, low back pain, and anxiety then they ask, "How can I improve my posture naturally?" I'm honest with them; making significant postural improvements as an adult is difficult. Historically I recommended patients visit the website Desk-Trainer to learn exercises and how to improve posture. Learning exercises is nice but it's not the same as having your mother tell you to sit up straight. Luckily we live in the 21st century and there are new technologies available like a wearable posture coaches. Posture coaches basically serve as a reminder to sit up straight at your work station as well as not to keep your head down while reading your phone (read text neck for more information). Two that look great and are affordable are the Lumo Lift Posture Coach and Activity Tracker and ALEX N5 Posture Coach. The Lumo Lift is about $80 and you wear it on your clothing. It monitors your chest position and sends that information to your smart phone. As the name implies it's also an activity tracker. The plus is that it can easily be added to your wardrobe without any noticing and it tracks your activity. The downside is that it does not track your head and neck position as well. The ALEX N5 is a little more at about $92. Unlike the Lumo Lift it's visible because you wear it on your neck. This allows for tracking of your actual head and neck. The plus is if you have symptoms related to headaches or neck and shoulder pain then it will give better data. It also vibrates when your posture is bad so you don't have to rely on looking at your smart phone to see how you're doing. The bad side is that it's obvious that you're wearing some type of device. Which device works best for you depends on your posture and what you're looking for. Taking time to improve your posture is worth the effort. I personally suffer more from text neck than anything so the ALEX N5 is on my wish list. How familiar are you with your breasts? How do you know when it’s time to see the doctor? Do you know how to perform a breast self-exam and if so, are you actually performing them? Dr. Nicolas Morgan will share with you ways to make sure you detect changes in breast tissue as soon as possible and some of the little known chronic conditions that can be associated with an ill-fitting bra. To reserve your spot go to The Better Health Store Events. 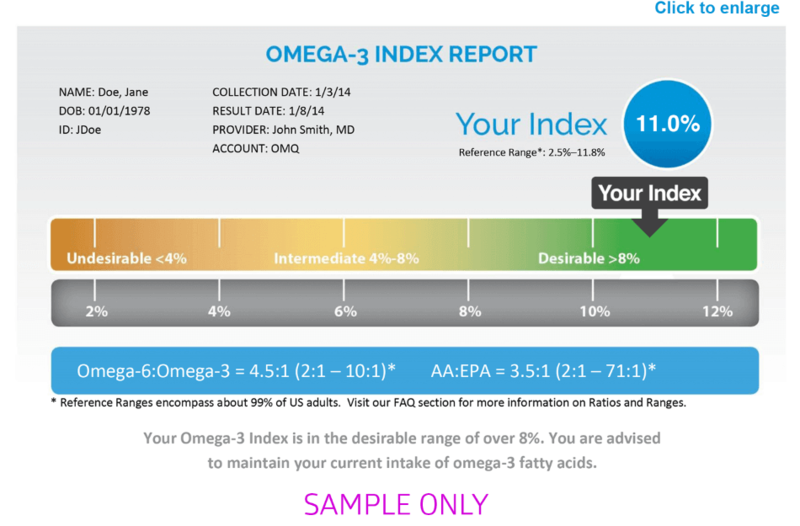 Your test results will let you know if you’re eating sufficient amounts of omega 3’s. At home testing is great because you can understand how your diet directly impacts your lab values. Because this test looks at your omega 3 levels in your red blood cells you can retest in 4 months to see how dietary changes have effected your lab value. Some people are already on medications or have a history of heart disease and I always advise them to see a nutrition expert before making significant dietary changes. Otherwise consultation with a nutritionist is optional. For example you may have a hard time changing your values or some people just like more direction about ways to eat healthier. Either way at home omega 3 fatty acid testing is great because I find that educating and empowering patients helps them make healthier decisions. This week’s question is about dry lips. Dry cracked lips can be very frustrating and painful. Here is a list of helpful treatments to hydrate your lips. 1) Avoid licking your lips. The saliva from your tongue will make your lips feel temporarily better by adding moisture but it quickly evaporates leaving your lips even more dry. Salvia is packed with digestive enzymes, which is great in regards to starting food digestion, bad in regards to irritating dry lips. So try your best to avoid licking your lips. 2) Keep your lips moist with lip balm. Not all chap sticks are created equal. Avoid any petroleum vaseline products, since they are a cheap product that are rarely checked for contaminants and contain carcinogenic ingredients. Products, like Burt’s Bees, that contain beeswax are a good choice. I prefer using coconut oil. Yep, the coconut oil that you cook with and can purchase at the grocery store. 3) Be cautious in the sun. The sun can dry out your lips and skin. Make sure to cover the lips with a non toxic sunscreen or lip balm that contains SPF. 4) Hydrate. Hydrate. Hydrate. Most people do not consume an adequate amount of water throughout the day. You can add fruit to your water or chill herbal tea if you want to spice up your water and limit your amount of caffeine or alcohol, since they can increase dehydration. 5) Use a humidifier. A humidifier adds moisture to the air. 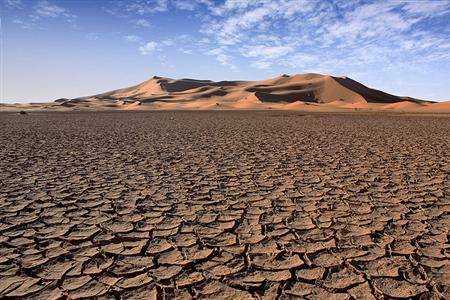 A lot people sleep with their mouth open, leaving them with super dry lips in the morning. Keep on running at night and make sure to clean it regularly. Steroids or antibiotics are sometimes used to prevent infections in severe cases. This may be needed for acute treatment, but long term use of steroids and antibiotics carry side effects. Long term steroid use can cause osteoporosis, adrenal insufficiency, skin atrophy, and many more. Dry, cracked lips could be a sign of a vitamin deficiency. A decrease in the one or more of the eight forms of B vitamins (B1, B2, B3, B5, B6, B7, B9, and B12) could contribute to your dry lips. You can get B vitamins in your diet or through supplementation. Although these simple changes can make huge improvements with dry lips, it is important to realize that everyone is an individual and the cause might be deeper. To further investigate what might be causing your dry lips make an appointment at The Center for Integrative Wellness. I would like to thank the Michigan Association of Healthcare Auditors (MAHA) for reaching out to the Michigan Association of Naturopathic Physicians and requesting someone speak to their group. Friday March 20, 2015 I presented a talk titled: Complex vs Complicated Medicine Why Naturopathic Medicine is Necessary in the 21st Century. They were very welcoming, inquisitive and seemed to enjoy the talk. 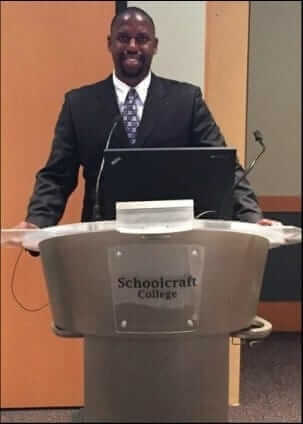 I spoke about 3 areas: naturopathic education and licensure in Michigan, the importance of treating the whole person by addressing imbalances in their life, and the importance of a therapeutic doctor patient relationship to create positive changes. People asked a lot of questions about licensure and training especially. They wanted to know how to find a reputable naturopathic physician and how much longer it would be until we were licensed. I used depression as an example of the importance of treating the whole person. Using antidepressants and talk therapy helps but most people do not undergo complete remission of symptoms and there are so many additional things that can be done to help people suffering from depression. 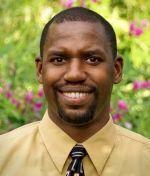 Last but not least I talked about the doctor patient relationship necessary to promote healing. Again I thank MAHA for inviting me and I look forward to discussing Naturopathic Medicine with more people in the future. I would like to thank Lynne for asking about natural treatments for atrial fibrillation (a-fib). A-fib is the most common form of irregular heartbeat. Its frequency increases with age especially after the age of 70. Patients usually complain of palpitations and fatigue which leads to testing and an eventual diagnosis. 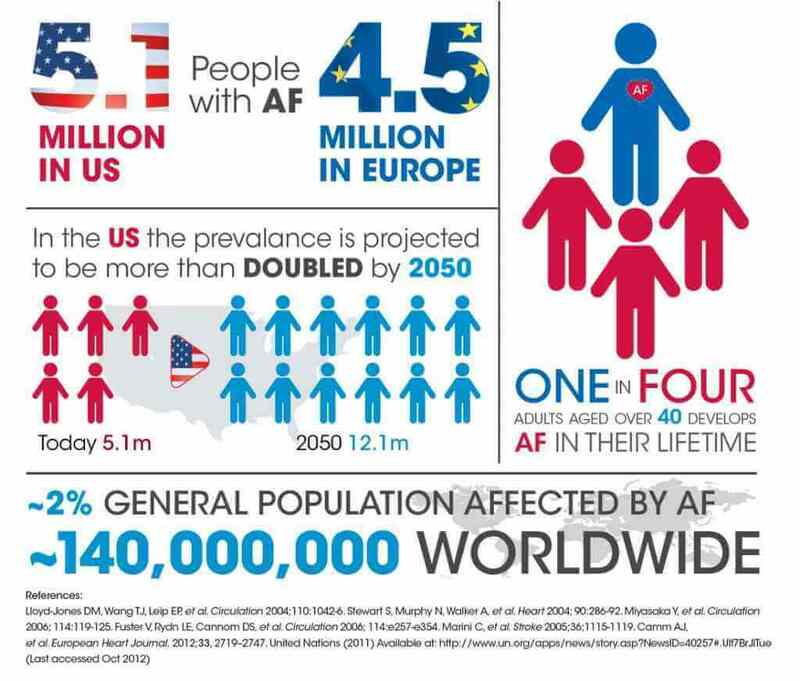 Unlike ventricular fibrillation atrial fibrillation by itself is not fatal but can cause complications. For example people with a-fib have a higher risk of stroke. Patients usually undergo treatment to control their symptoms of fatigue, chest pain, irregular pulse, lightheadedness, and etc. Other than undergoing surgery natural approaches are similar to conventional medical interventions with a few additional interventions. Conventional care focuses on anti-coagulation to prevent blood clots in patients with irregular heartbeats. For a truly holistic approach I would want to improve blood flow to the heart because during increased heart rates the energy demand goes up. If the heart’s blood flow is decreased due to things like heart disease or smoking then the risk for complications of irregular heartbeats increases. I would support the mitochondria to increase energy production. Also I would look at natural ways of slowing nerve impulses, decreasing stimulants in the diet, and really trying to improve the patients vascular health. By supporting the person’s body they are potentially able to decrease their risk of stroke, heart attack, and other symptoms. Do you have Hypothyroidism or Hashimoto’s Thyroiditis? 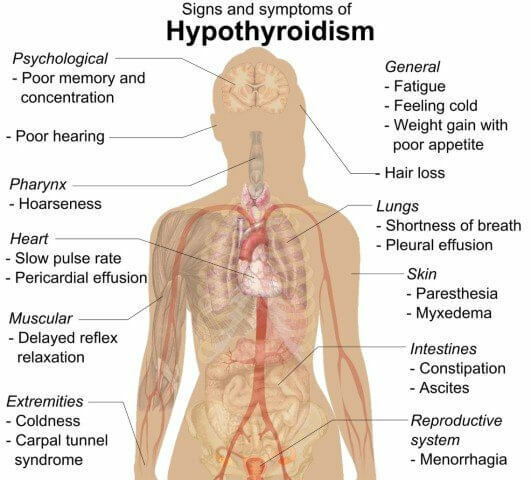 I receive a lot of phone calls from people suffering from hypothyroidism. They complain of weight gain, fatigue, and depression among other problems. The first question I ask is do you have antibodies against your thyroid? About half of the time people say yes and the other half has no idea. Traditionally synthetic thyroid is used whether there is an autoimmune process or not so distinguishing the two is not often done without some prompting by the patient. Addressing hypothyroidism naturally is more complicated than tracking the thyroid stimulating hormone (TSH) and adjusting a patient’s dosage of hormone accordingly. If a person has hypothyroidism without antibodies usually they respond well to just taking thyroid hormone. Unfortunately these people make up less than 10% of the people suffering from hypothyroidism. I personally like to give them the necessary building blocks to see if their lack of production was simply due to lack of nutrients like tyrosine, iodine, selenium, and etc. If they are deficient in any of these constituents then supplementing can help increase thyroid levels without taking the synthetic hormone. This is important because if their thyroid is deficient to the point that it shows abnormal labs then I believe they may be deficient in other parts of their body as well so it makes sense to address that deficiency. Hashimoto’s thyroiditis is your immune system creating antibodies that attack your thyroid gland. The issue is not the gland itself but instead is due to the immune system malfunctioning. There may be some symptomatic relief from taking thyroid hormone but supplementing with hormone does not address the inflammatory process at the root of the problem. Circulating antibodies and immune activation is not a benign process. Therefore I like to address the inflammatory process, improve the immune intelligence so it doesn’t attack itself, and decrease thyroid cross reactors in the diet. While doing all of these things the patient can continue to take thyroid hormone and hopefully they experience significant improvement. Many people have had an episode of gout or know someone that has. Gout is a common type of arthritis that is caused by an increase in uric acid concentration in the blood. This leads to urate crystals that are deposited in joints, tendons, kidneys, and other tissues throughout the body. Sudden, red, tender and painful joints at the base of the big toe are characteristic of gout. Uric acid is a break down product of purines. Purines are found in the body as well as in certain foods. Typically, the uric acid will dissolve in your blood, be filtered through your kidneys and eliminated in your urine. If your body produces too much uric acid or your kidneys do not excrete enough, then the uric acid can build up producing urate crystals in joints and/or tissues causing severe pain and discomfort known as gout. Medications: Thiazide diuretics used to treat hypertension and low dose aspirin can raise uric acid levels. Gout is typically diagnosed based on a joint fluid test, where fluid is aspirated from the joint and visualized under a microscope looking for urate crystals. Blood tests are frequently used but can be misleading. 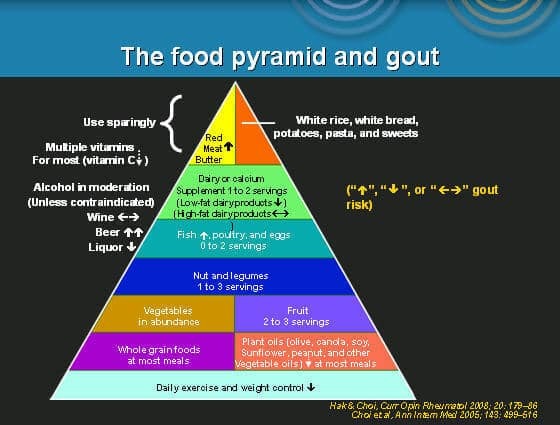 A high uric acid level in the blood does not mean you have gout and a normal value does not mean you do not have gout. X-rays, ultrasound, and dual energy CT can be used to visualize the presence of urate crystals in the joints. Conventional treatments for gout include NSAIDS, Colchicine, and steroids. Even though prescription medication is a vital part in the treatment of gout, there are many holistic adjunctive ways to support the body naturally. Lifestyle modifications, botanical medicine, and nutrition can help decrease your risk for a flare. Lower the amount of alcoholic beverages and high purine foods you consume, as well as, staying hydrated, and exercising regularly will help decrease gout attacks. Coffee, Vitamin C and Cherry juice have all been researched for lowering uric acid levels. For more information on how you can decrease your risk for gout, contact Dr. Nicholas Morgan and Dr. Lanae Mullane at The Center for Integrative Wellness.